You are amazing and we can show you images to prove it. 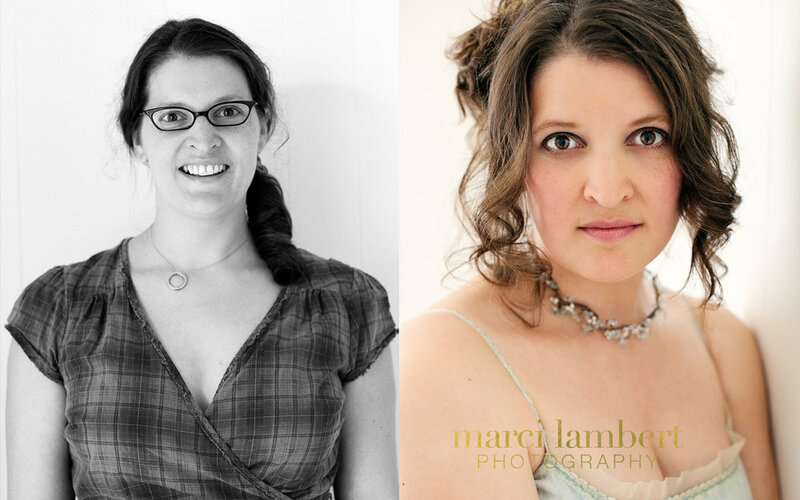 Come to our studio for a makeover portrait session and you'll get the best images you've ever seen of yourself. 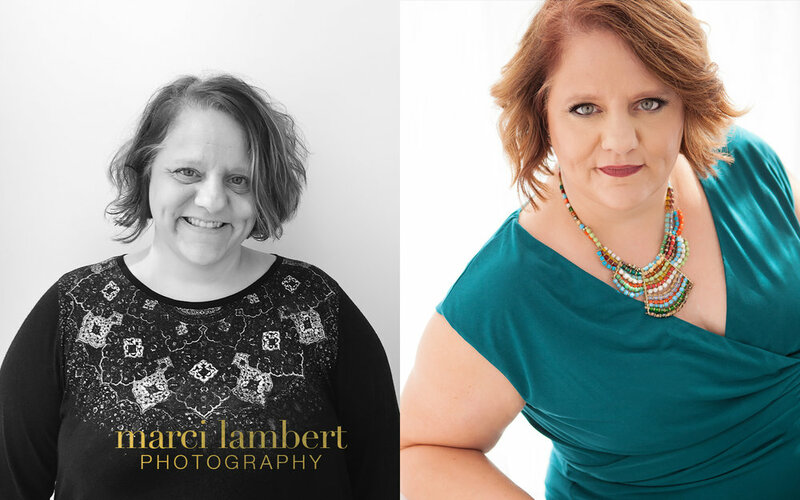 This session is all about you and it's truly a gift to yourself. Spend a few hours here, with hair & makeup provided and multiple outfit changes encouraged. We'll coach you through posing that brings out your best and makes you feel incredible. If you'd like, invite your sweetheart and children in for a few images. Or ask your sister, friend, or mom to join you and you'll have an incredible memory to share. You'll have your choice of purchasing portfolio boxes with matted prints, frames and canvas wraps. Everything we offer is chosen with care to be beautiful and long-lasting. It's an incredible experience that everyone should have at least once in their lives, if not every year. • Sessions begin at 10am weekdays and Saturdays. • Location sessions also available. • Prints begin at $225; collections start at $1200. • All session fees and products will have 9.25% TN sales tax added.